At California Security Pro we specialize in installing ADT monitored wireless security systems, wired security systems and activating existing home security systems. Below you will find the information about home security system equipment used in residential security, with simple explanations of each part. Links are provided if you would like more in depth product information. The basic function of your security touchpad is to arm and disarm your security system and see the status of your system. One of the most important benefits of the touchpad is that it has police, medical and fire panic buttons for home emergencies. You may also program a code for ambush hostage situations. One of the other popular features of the touchpad is the chime mode. When your security system is disarmed you can turn on the chime mode to beep or voice prompt when one of the sensored doors or windows opens and closes. Parents like the chime mode to notify them when the kids are going in and out and is especially useful when families have a pool in the back yard and have little children. There are two basic ways to arm your security system. 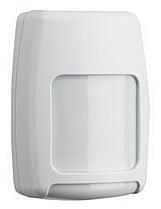 STAY MODE arms your perimeter door and window sensors and glass break sensors. STAY MODE allows you to freely roam your home. AWAY MODE arms your perimeter protection and also the motion sensors. Door and window sensors can be wireless like the photo to the right or hard wired contacts if your home is pre-wired for home security. 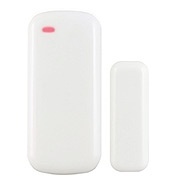 Door and window sensors provide perimeter protection and sound the alarm when armed doors or windows are opened. 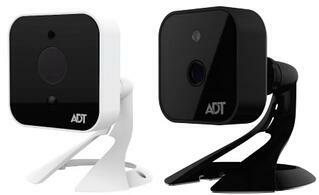 For more information read this security blog: ADT Home Security Door and Window Sensors. 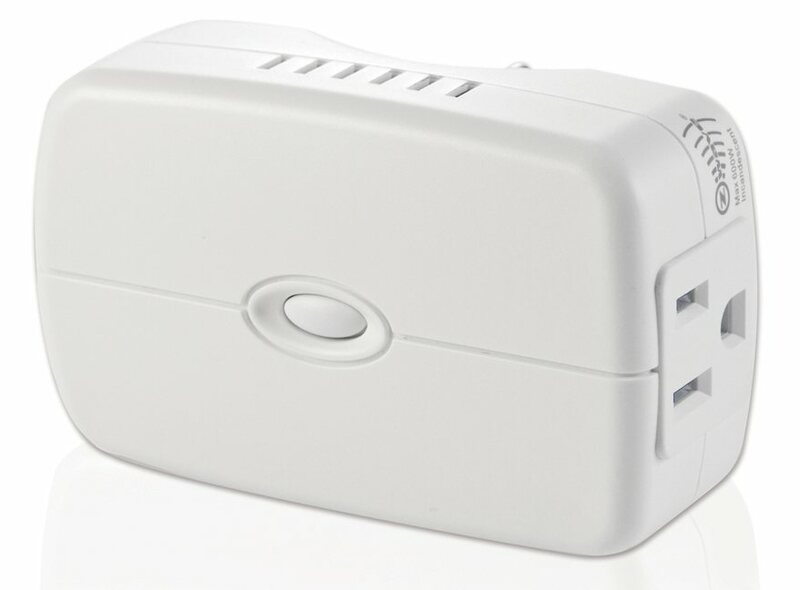 Motion sensors come in wireless and wired models and create an interior trap zone for backup protection of the door and window sensors. Motion sensors are armed in the away zone. Most often they are installed in the hallway of a one story home and pointed toward the staircase in a two story home. Most motions installed in homes today are pet immune. Cats and small dogs can freely roam the home when you are gone and your security system is armed in AWAY MODE. 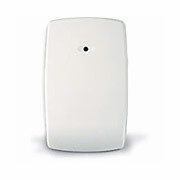 For more information read this security blog: ADT Home Security Motion Sensor. This wireless key-chain remote is one of the most popular security products because it makes your system incredibly easy to use. It makes arming and disarming your security system as simple as arming your car alarm. For more information read this security blog: ADT Home Security Key Fob Remote. This security device provides you with perimeter protection and triggers the alarm when a burglar breaks a window or glass door. The alarm sounds immediately when the glass is broken and while the intruder is still outside of your home. For more information read: ADT Home Security System Glass Break Sensor. 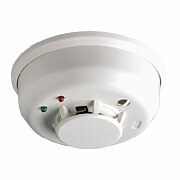 The Monitored Smoke/Heat Detector is one of the best enhancements to a monitored home security system. Unlike regular smoke detectors, when your Monitored Smoke/Heat Detector detects a fire it sends an alarm signal to ADT's Central Station and an ADT Operator will dispatch your local fire department whether your home or not. Also, this enhancement does not raise your monthly monitoring cost and most home insurance companies will give you an additional discount for having monitored fire protection. So your initial investment in Monitored Smoke/Heat Detectors will often pay for itself. Most importantly, monitored fire protection saves lives! 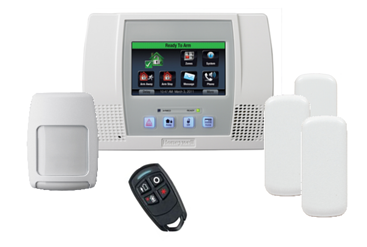 ADT Pulse with Remote Interactive Security Services is by far our most popular security monitoring package. It provides incredible protection for a very reasonable price. Here are the seven main benefits ADT Pulse will provide for you and your family. These seven benefits make ADT Pulse the favorite of our customers and especially when it is so affordable. 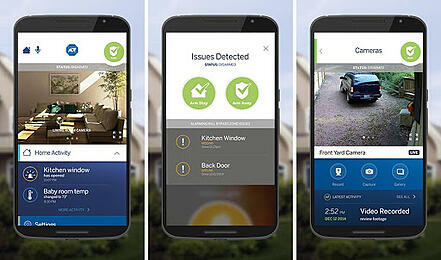 ADT Pulse with Remote Interactive Security Services certainly provides the best value for home security today. 3. 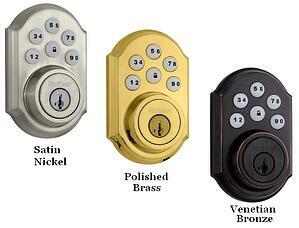 Remote lock/unlock and the ability to set schedules and automations to lock or unlock the dead bolts. With doors being the main point of entry in burglary situations, it makes sense to add this extra level of protection to your ADT Pulse home security system. 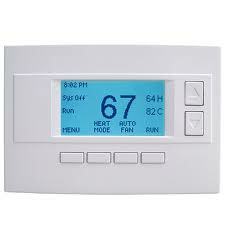 With ADT Pulse lighting and thermostat control you will get convenience, comfort and energy savings. Both of these products will enhance your lifestyle while saving you money on your energy costs. The convenience of programing from your ADT Pulse web portal is so easy. Set weekly schedules and program triggered events based on a device or a date and time. also remotely control both from your smartphone, tablet or computer via an Internet connection. Lighting control can be done with a lamp module (plug a lamp into it) or light switches. Have you ever left your home and wondered.... did I remember to shut my garage door? No turning back around and wasting valuable time with the ADT Pulse Garage Door Opener and Controller that includes remote control from your mobile devices with the ADT Pulse App. Check the status, remotely open or close and enjoy your new peace of mind. Cellular Alarm System... No Home Phone Service Required! Call to get a quote or schedule a free home security review1-800-310-9490. "..high quality product... good old fashioned service"
"My experience with my Security Consultant and the ADT team was nothing but professional. What I received was a high quality product,a knowledgeable, well versed technicians and sales associates. So pleased with everything from start to finish." "..offered recommendations based on our needs"
"...Bill came to opur home, offered recommendations based on our needs and made the entire installation process easy and quick. We now have an updated security system that's more afforable than what we were paying before!